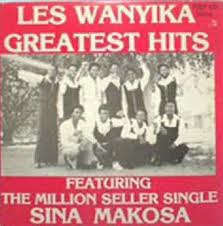 Les Wanyika was a prominent band with Tanzanian and Kenyan members and was based in Kenya. It was formed in 1978 when guitarist Omar Shabani, bassist Tom Malanga and two other members left Simba Wanyika. They were joined by John Ngereza and Issa Juma. 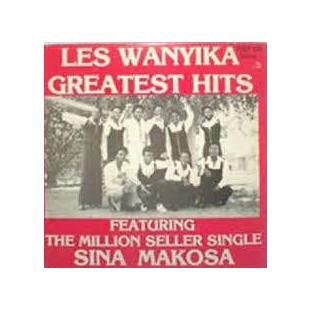 Les Wanyika made many popular recordings, but are best remembered for their 1979 classic Sina Makosa and Paulina. Vocalist Issa Juma left the band soon afterwards to concentrate on other musical projects. The group continued until Omar Shabani's death in 1998. John Ngereza died two years later. In 1971, two brothers from the coastal region of Tanga Tanzania, Wilson and George Kinyonga formed a band they would call Simba Wanyika, Swahili for Savannah Lions. 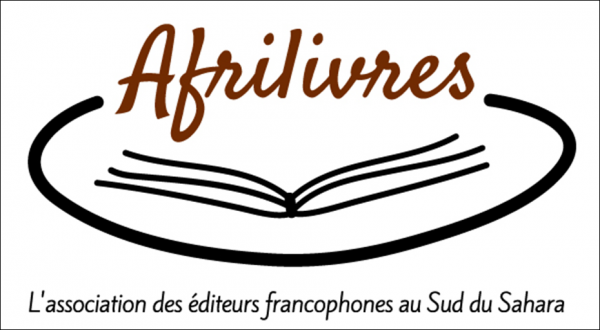 Due to unsteady economic conditions in Tanzania in the 70s which strained the music industry, most of the artists of that time migrated to Kenya and other neighbouring countries in search of greener environments. It's no wonder that some of these artists became citizens of those countries. During that time, travelling between the two countries was made easy by the East African Community, a tripartite agreement of understanding among Kenya, Uganda and Tanzania. After the collapse of the community in 1977, border crossings were made difficult, hence the eventual establishment of permanent base in Kenya by the group. With its development and growth, the band created several offshoots, but most notable was Les Wanyika. With Les Wanyika, new members of the group included both Tanzanians and Kenyans. The famous John Ngereza, Issa Juma and Omar Shabani were all from Tanzania, and one Tom Malanga was from Kenya. This band established a permanent base in Nairobi, playing in nightclubs and on various resorts. Most of the group members have either died or fallen victims of age toll. Les Wanyika was formed in November 1978 by Shabani, Malanga, Rashid Juma, Phoney Mkwanyule, Stanely Mtambo and others. It was later joined by John Ngereza from Orch. Bwambe Bwambe, Issa Juma, Joseph Just, Mohammed Tika Abdallah and Victor Boniface. Issa Juma later left the band and formed Super Wanyika. In 1988 Shabani left the group to join Everest Kings Band led by Abdul Muyonga, but eventually rejoined Les Wanyika. One of their hits was "Pamela", which was written by Shabani and dedicated to his wife Pamela Omari. The song was originally recorded by Simba Wanyika and recorded later by Les Wanyika. In 2006 it was reported that the group would be reformed with a new line-up.